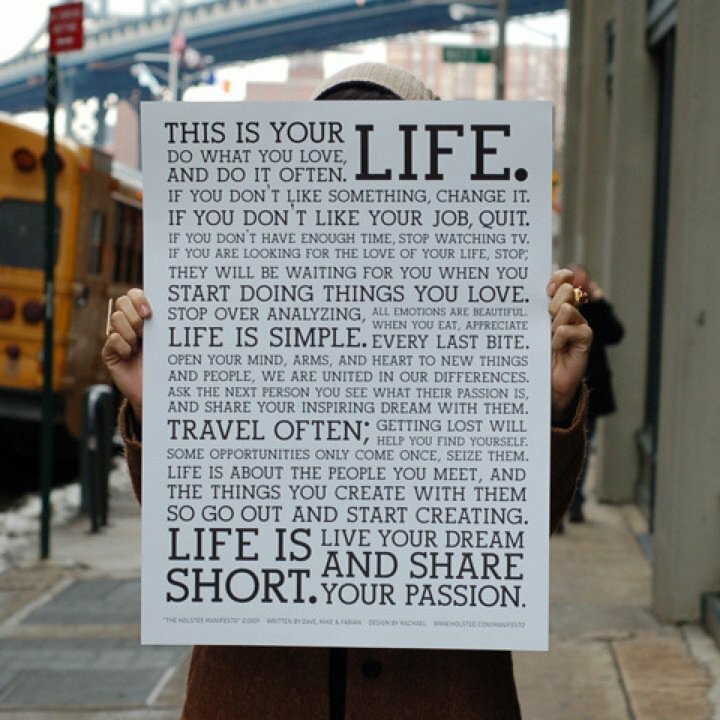 This is YOUR life…do what you LOVE and do it often – SHINE. Live your DREAM and SHARE your passion – SHINE. Sometime last year a friend spotted this picture and sent it may way. I immediately ordered the poster and have used it every day since as a guide to live by. Easier said than done! And I read on…LIFE IS SIMPLE. This poster provides advice that shows us how simple the answers to our struggles are. But simple does not equate to easy. I certainly don’t think that life should be easy. I do often wonder why it has to be so hard. For example, I didn’t like my job, so I quit…and I started doing the things I love. Overall, my life has drastically improved. I reclaimed my soul from the corporate world’s firm grip. I share what I love and I SHINE every day. But there is still something missing. If I were a five-point star, I think that only four points would be glowing bright. Reading the poster, I think that my next lesson is to stop over analyzing. If I could master that one I think I might be just fine! !